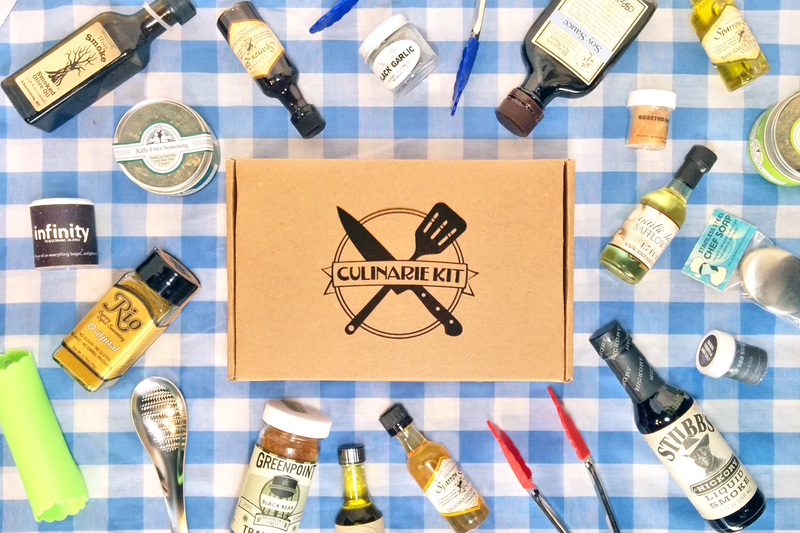 Our Campfire Kit gift box will put a smile on any grill chef's face. 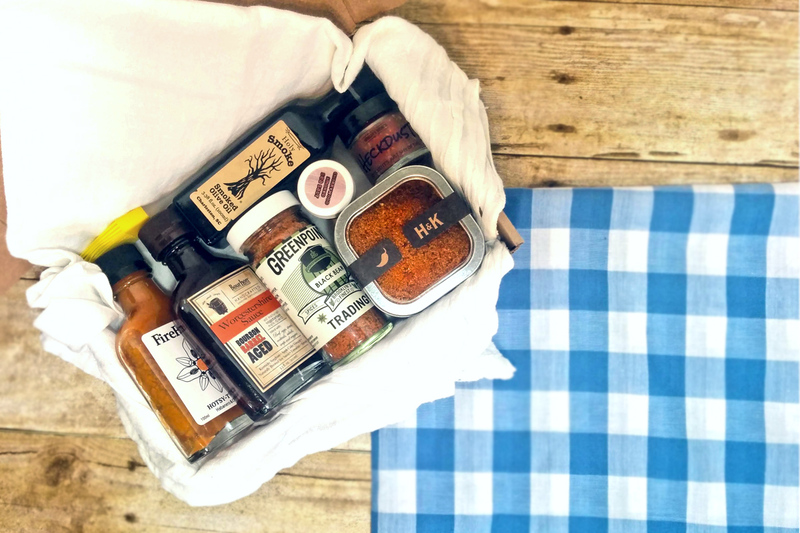 This box is jam-packed with flavors designed to be grilled over charcoal, roasted over an open fire, and even remind you of summer flavors in the colder months. 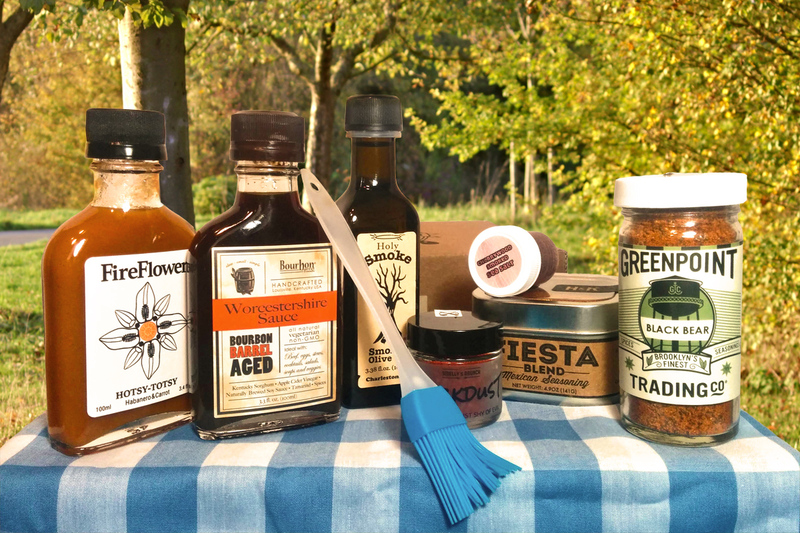 This is the perfect gift for anyone who loves outdoor cooking like grilling, smoking, or simply making pudgie pies while camping. Some ingredients may vary based on seasonal availability.